Today we think of mead as a rather exotic alcoholic drink, made by fermenting a mixture of honey and water. In early history it was the alcoholic beverage of choice throughout ancient Europe, Asia and Africa. Some think it was the first fermented drink. It makes frequent appearances in the Germanic folk-tales of the first millennium and repeatedly appears in Anglo-Saxon manuscripts, such as the epic poem Beowulf. Mead was more than just a drink. It was a symbol of power. If you had the time and luxury to sit around drinking mead, then all must have been well in your land. And conversely: if you didn’t have that opportunity, things must have been going badly. At the very beginning of Beowulf we are told that the king, Scyld Scefing, ‘from bands of enemies, from many tribes, took away mead-benches’. That settles it. They would have been victories indeed! So it’s not surprising to find that there was a large vocabulary of mead-words in Old English. 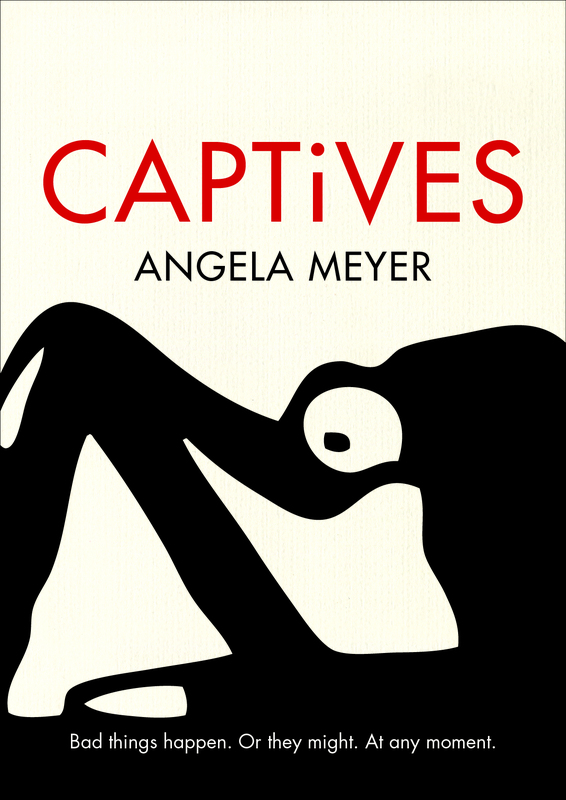 Through this single word we obtain a considerable insight into Anglo-Saxon culture and society. A settlement might actually be called a medu-burh – a place renowned for its mead-drinkers. Any warrior living there would make nightly visits to the medu-heall (‘mead-hall’) or medu-seld (‘mead-house’) – the equivalent of the modern city hall – where his leader would be holding court and feasting. How would he get there? By walking along a medu-stig (‘path to the mead-hall’) through the medu-wang (‘land surrounding the meadhall’). All roads, it seemed, led to mead. Once inside the hall, the vocabulary of mead was all around him. The place to sit was called a medu-benc (‘mead-bench’) or medu-setl (‘mead-seat’). He and his fellow-warriors would engage in a lengthy bout of medu-drinc (‘mead-drinking’), taking a medu-scenc (‘draught of mead’) from a medu-full (‘mead-cup’). He would soon get medu-gal (‘enthused by the mead’) and experience medu-dream (‘mead-joy’). If he had too much, he would end up medu-werig (‘mead-weary’). It’s fascinating to see a word being used in this way, permeating so many aspects of social behaviour. And it’s a feature of English which we continue to exploit today. Whisky drinkers might buy a whisky bottle from a whisky shop or (in olden days) a whisky house, and pour a whisky peg from a whisky decanter into a whisky glass. They might become whisky sodden or develop a whisky voice. On the other hand, we don’t extend the usage as much as the Anglo-Saxons did. We don’t usually talk about whisky seats, whisky paths or whisky joy. In the Middle Ages, mead changed its social standing in Britain. Wine became the drink of choice among the upper class, leaving mead, along with ale and cider, as the drink of the poor. Mead never died out as a drink, but it took second place to ale and cider, which were much easier to brew. Ale is used fifteen times in Shakespeare; mead not once. Gradually, mead came back into fashion, sometimes developing new uses and shifting its meaning. In the 17th century it could be used to mean any sweet drink. Robert Burton used the term mead-inn in 1632, referring particularly to Russian drinking practices – a tavern where mead was the main drink sold. People in Britain in the 18th century drank mead wine. In the USA, the name took on a different sense, referring to various sweet carbonated drinks sometimes flavoured with sarsaparilla. Americans continue to be strongly interested in mead today. There’s an International Mead Association, and a festival is held every year in Colorado. New meadwords continue to be coined. The occasion is a meadfest, and many meaderies and mead-lovers attend. There are meadmaking courses, meadings (tasting parties) and if you want you can read a meadzine. But beware: don’t mix up the ‘drink’ sense of the word mead with another sense which is recorded in English from a few centuries later – a shortened form of meadow. When you see such words as mead-flower, meadsweet and meadwort, these are all meadow flowers. They have nothing to do with the drink. And if you know a road called the Meadway, that’s the ‘meadow’ sense too, and a later development. It’s mead in the ‘drink’ sense that fascinates linguists, because it’s part of a window into the origins of English. 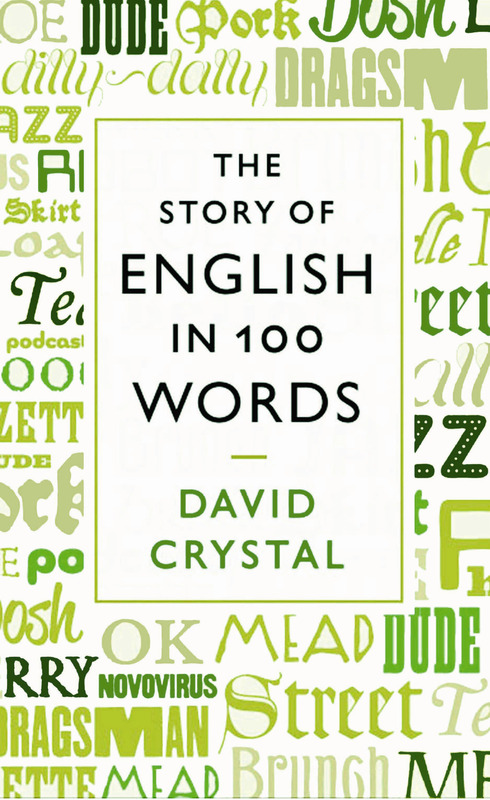 This is the first in a series of five extracts taken from The Story of English in 100 Words by David Crystal, published by Profile and distributed by Allen & Unwin, $29.99, out now. Come back next Monday for ‘bodgery’. thank god for the 715 post. for the briefest of moments i thought i was actually going to have to work. Yeah, humans have been fermenting things since we started walking on two feet 🙂 I think the Chinese were fermenting drinks 10,000 years ago. Would be confusing to be medu-werig in a meadow…….